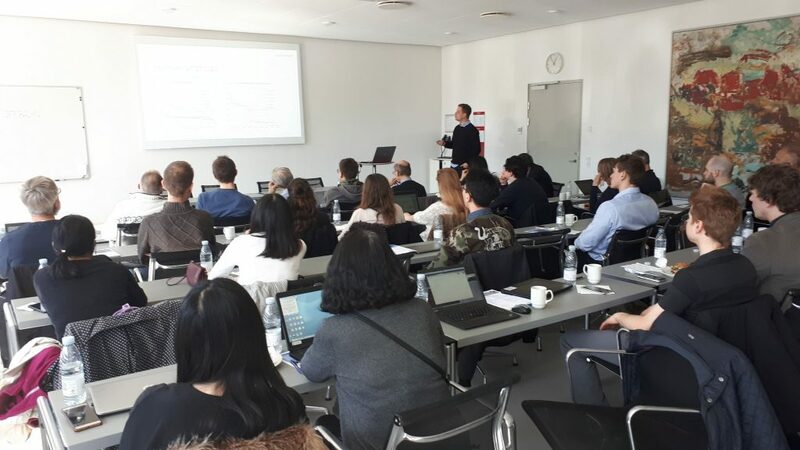 CITIES WP 3 organized a workshop on Integration of prosumer buildings in energy systems on April 6th 2018 at DTU Lyngby. Please find below the agenda and presentations from the workshop. We are pleased to invite you to the CITIES workshop: Integration of prosumer buildings in energy systems.